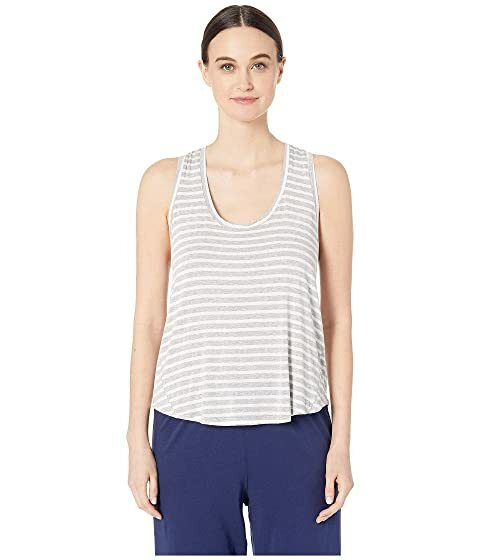 Feel divine comfort in this Maison Du Soir™ Petty Tank Top. Scoop neck with stripe print throughout. White: 90% rayon, 5% cotton, 5% spandex. Red Stripe: 90% rayon, 5% cotton, 5% spandex. Dark Navy: 90% modal, 10% spandex. We can't currently find any similar items for the Petty Tank Top by Maison Du Soir. Sorry!